National gym and fitness club group Lifestyle Fitness has handed a digital brief to Teesside based PPC agency Mabo Media. The low-budget chain, founded by Carl Gripenstedt in 1982, has over 50 gyms in the UK with over 100,000 members. 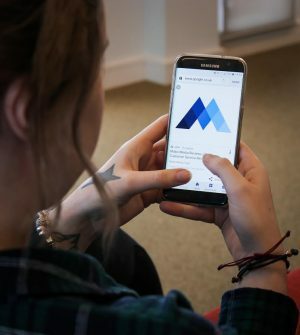 Its digital marketing manager, Chris McQuillan, said: "We have chosen Mabo Media to take our paid search advertising forward based on two counts. Mabo Media, which has been trading for four years, also works with clients including Urban Surfer, Factory Direct Flooring and FMP Global.